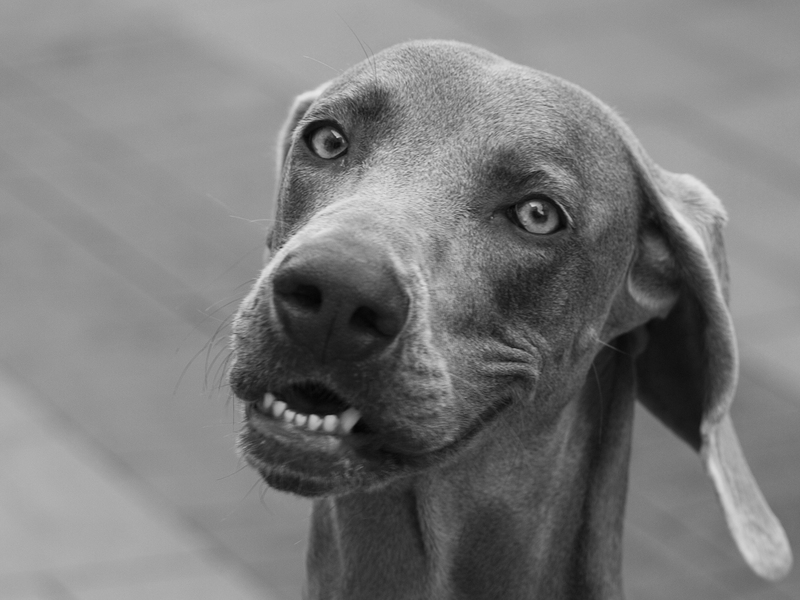 It's no surprise that Weimaraners make such wonderful photographic subjects as they produce such a variety of funny expressions. Take a look at William Wegman's amazing photography. However, not all of them keep still! Not surprising. They are an incredibly active breed - and SO beautiful. I met Duma, who is two and a half years old in Menton. She lives in Cuneo in Italy. I like those bottom teeth! Duma seems to be smiling at us. 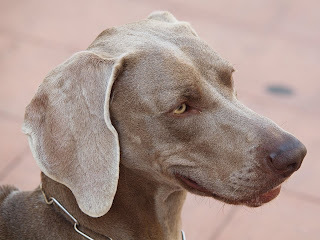 Read a short bio on Wegman and how he got started with his photography. Quite interesting. Elena, yes she didn't keep still but she is so beautiful and I laugh at her lovely funny face in the first one.